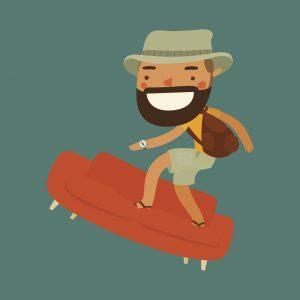 Couchsurfing can be a great way to get around the world if you are on an extremely tight budget. For many university students without a specific place to call home, it can also mean a roof over one’s head. There are many people who couchsurf just for the fun of it as well as it is a great way to meet people. 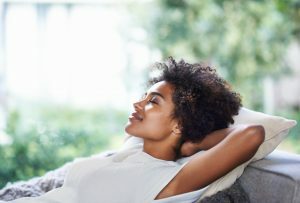 The term started as a casual way to describe a person sleeping on another person’s couch for a designated length of time, but then it became a global industry. People from all around the world have been enjoying the couchsurfing lifestyle for the past few years. The practice has allowed people, young and old alike, th e opportunity to travel and see places that they never would have been able to previously. There is another side to that coin to be considered. For the owners of the couches, as well as for the surfers, the prospect can sometimes be a challenging one. How do you trust someone enough to stay the night with them? That is a question not easily answered. 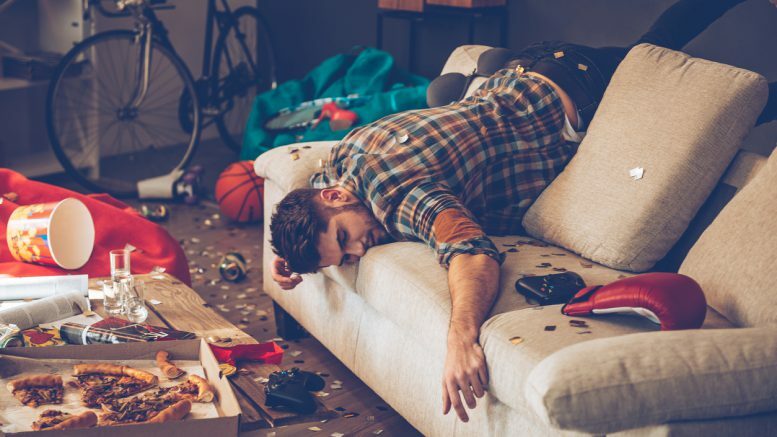 Letting someone into your house that you barely know so that they can sleep on your couch can make the security-conscious person very nervous. What are those couchsurfers up to when you are sleeping? What are they doing when you pop out to the store for a loaf of bread and some milk? You have the right to know. That’s why a lot of people set up security cameras to keep an eye on things. Your internet network can also be at risk when guests are allowed in. That’s why people hire security companies like holmsecurity.com to make sure the network stays as safe as possible. If you are adventurous, couchsurfing can be a great way to get out and see the world while spending next to nothing on lodging. As long as you protect yourself by instituting some personal security strategies, there is usually nothing but fun to be had from the experience. If you find yourself couchsurfing on your friend’s couch because you lost your place to stay, just make sure that you contribute to the household and don’t wear out your welcome. It may even make your friendship stronger. Be the first to comment on "Couchsurfing"